Memories of the Artists Quarter burn a bit brighter this weekend, as former AQ owner Kenny Horst and friends help "bridge" the gap in gigs since the club closed. 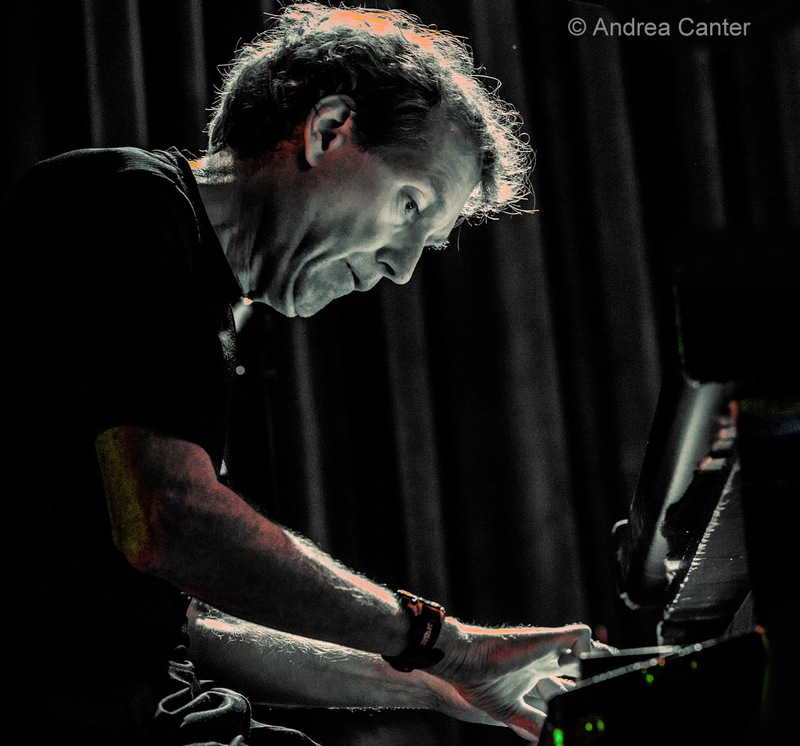 But there are a lot of gigs this week at the venues that seem to be carrying the torch for live, high flying jazz in the Twin Cities, particularly Jazz Central, the Black Dog and Studio Z. Even though it's a week without a visiting national headliner, we generate our own legends here! Friday, December 5. 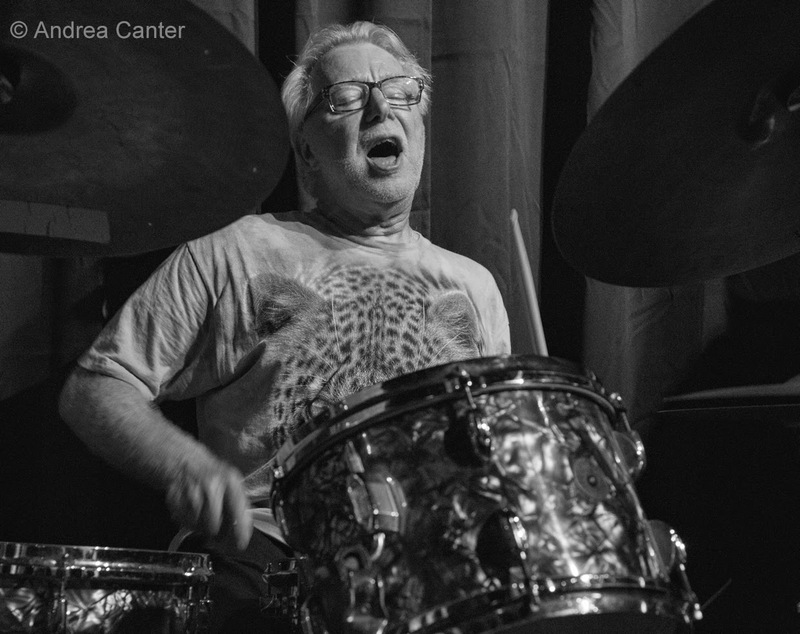 Kenny Horst may have considered retirement when he closed the Artists Quarter 11 months ago, but apparently that did not mean his drumming days were done. 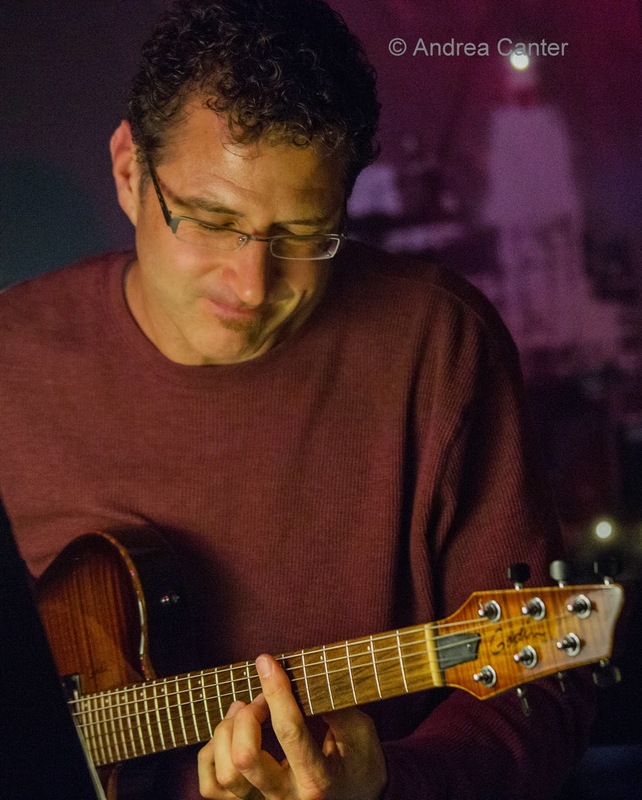 He's appeared at Jazz Central, the Black Dog and The Nicollet over the past few months, and tonight he returns to Jazz Central on the Bridge Series with former AQ cohorts Brandon Wozniak, Zacc Harris and Chris Bates. Don't be surprised if Davis Wilson greets you at the door. And you can count on some treats from Vanessa. 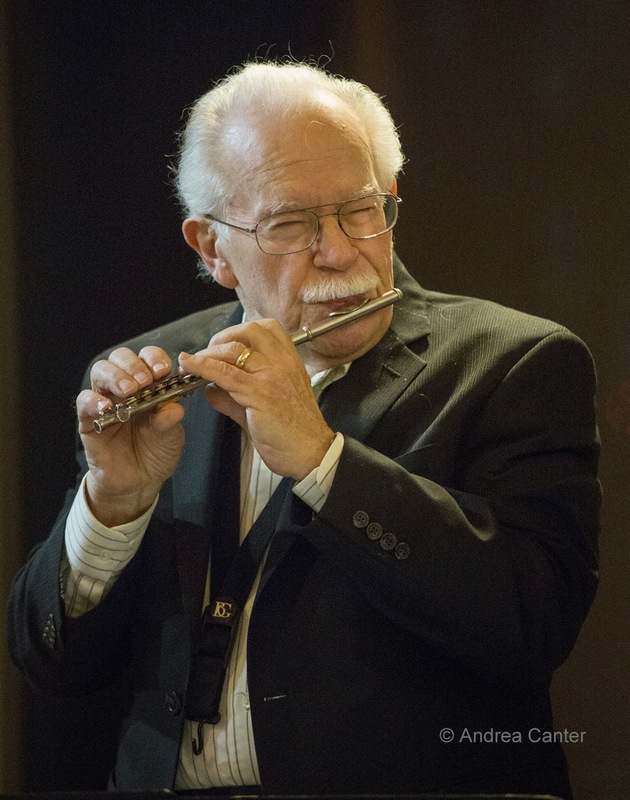 One of the tastiest duos in town, Dave Karr and Chris Lomheim come together at the Icehouse for dinner hour magic, while in Bloomington, Benny Weinbeck and his trio (Gordy Johnson and Phil Hey) move up to Friday night (this week only) for sublime music at Parma 8200. Both of these venues offer good values in bar/dining room fare that melds perfectly with the music. And a holiday riddle: What do Christmas, Bill Evans, Dave Brubeck, John Coltrane, Ludwig van Beethoven, Mr. McGoo, Paul Simon, Ornette Coleman, Shakers, the Middle East, award-winning American poetry, and the art of international illustrator Eric Hanson have in common? Answer: The Larry McDonough Holiday CD, Angels, Kings, My Favorite Things, to be performed at The Nicollet tonight with Larry's quartet and some special guests, including Larry's daughter Rosie on African drums. Saturday, December 6. Jazz @St Barneys presents two concerts this month, starting tonight with Dan Newton and his Cafe Accordion Orchestra, "a loungy, elclectic mix, full of French flare, Latin heat and Bohemian attitude." 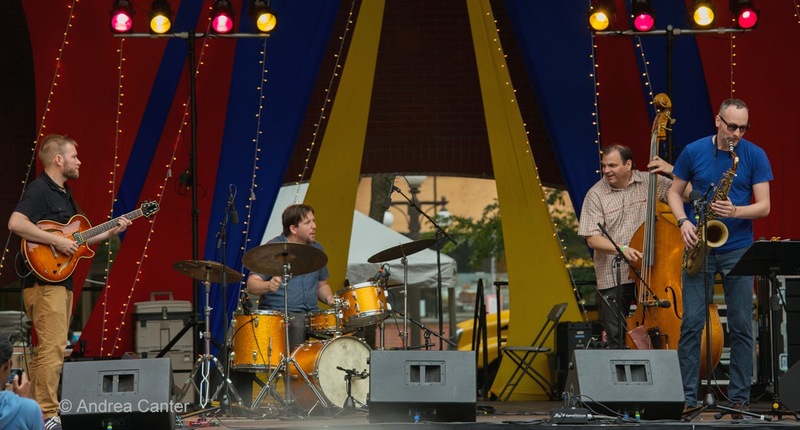 In St. Paul, you can walk fast and juggle the clock a bit but chances are you can make a double header, starting with Jazz at Studio Z and the Babatunde Lea Quintet. 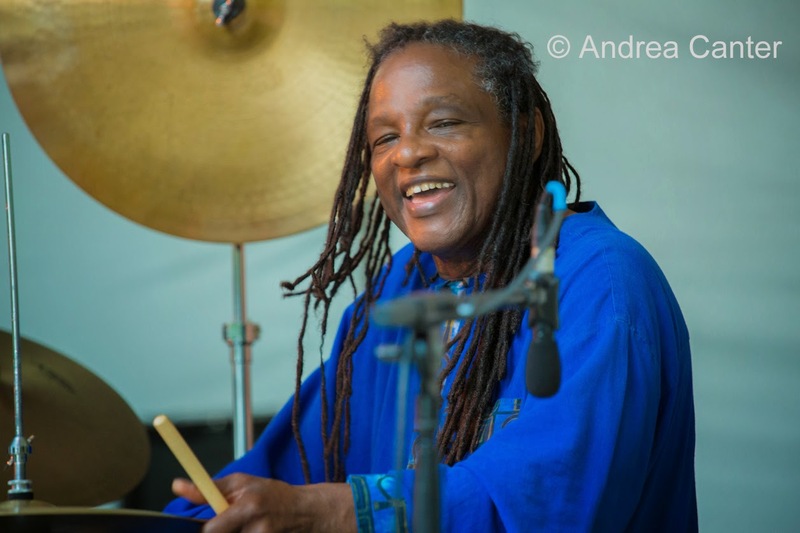 Master percussionist and educator Babatunde will host a master class in African rhythms at 5:30, followed by his ensemble concert at 7. And what an ensemble-- Nelson Devereaux, Zacc Harris, Chris Bates and Phil Aaron. In theory the concert goes til 8:30-9 pm. 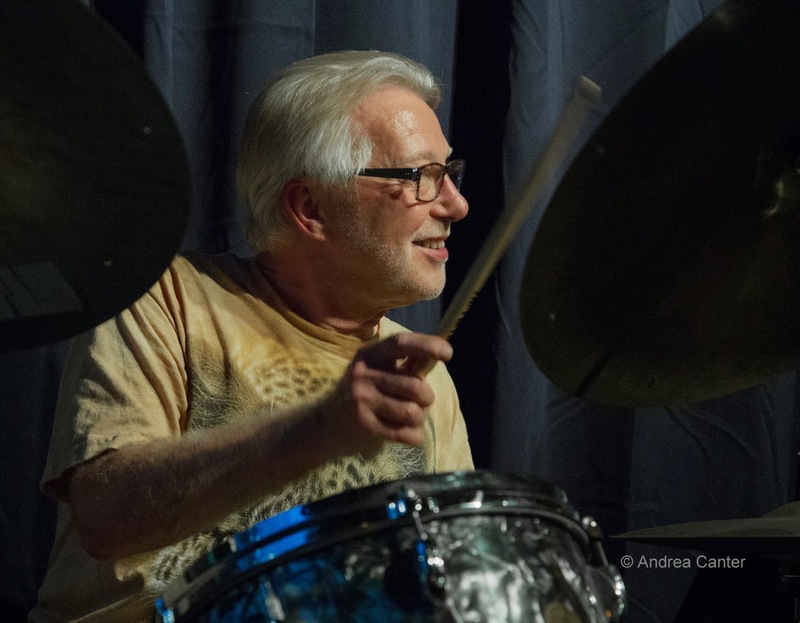 Just hang on and follow Chris and Zacc over to the Black Dog for a scheduled 8:30 start with the Atlantis Quartet on the Saturday Night Jazz series. The Atlantis (with Brandon Wozniak, Zacc Harris and Pete Hennig) recently recorded a live CD at the Icehouse, and likely we will get some previews! If you choose to stay in one place, note the 7 pm opening band at the Black Dog, Central Standard Time, featuring some old pals from River Falls including Saturday Night curator Steve Kenny. Monday, December 8. 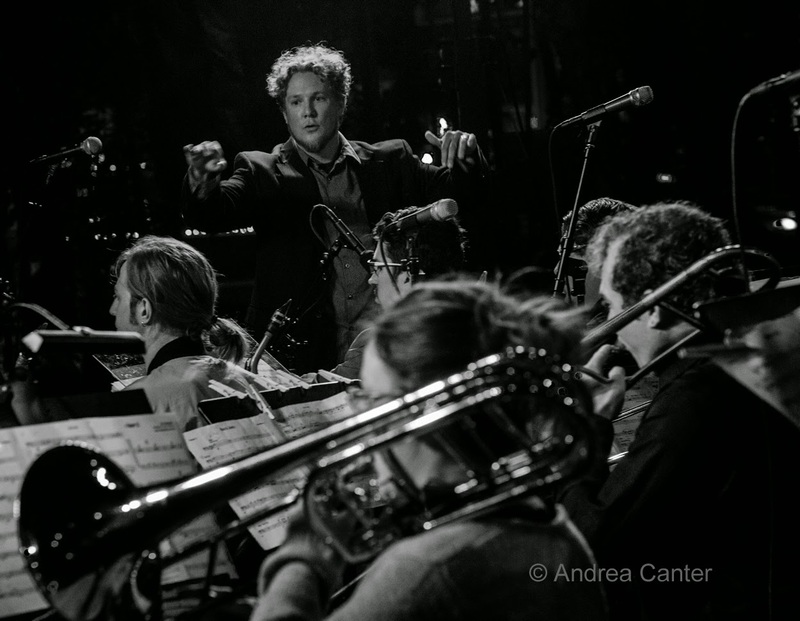 Just a few years ago, young tenor saxophonist Thomas Strommen was playing for the Wayzata High School band and Dakota Combo. Moving on to UW-River Falls for studies with David Milne, Thomas started Dark Blue, a quartet with pals from UW-RF. 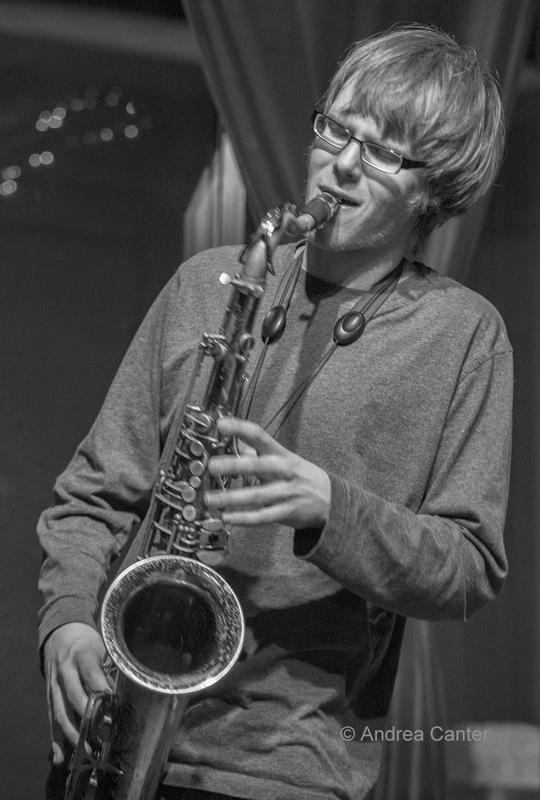 Now a college junior and long-standing member of Steve Kenny's Group 47, Thomas brings Dark Blue to Jazz Central as the Featured Artist of the week. He's joined by Dylan Nelson on guitar, Jason McLean on bass and Alex Burgess on drums. 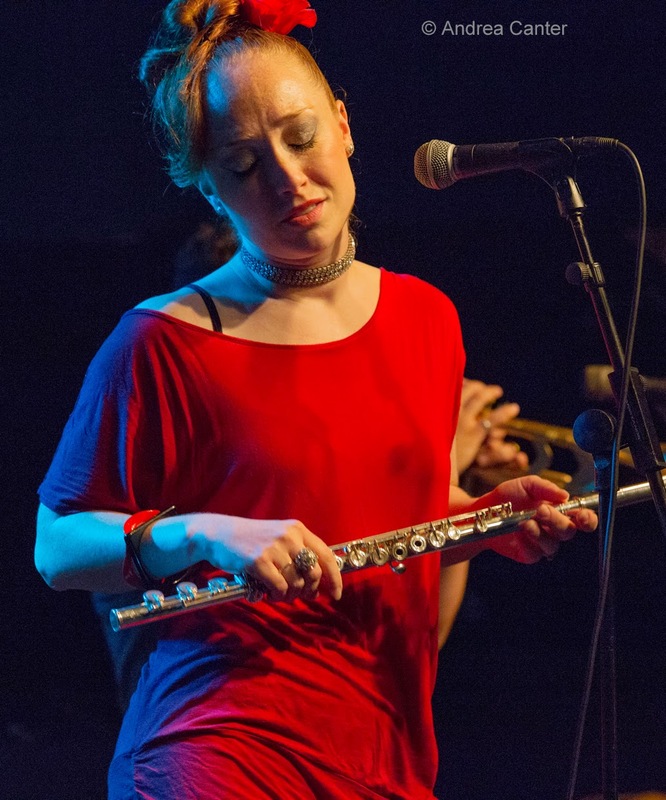 We didn't hear much from the Jana Nyberg Group this fall, with trumpeter Adam Meckler on the road, but the band is back at the Dakota for Foodie Night and a few sets of vocal finery, from the Great American Songbook to jazz arrangements of pop tunes to original songs. Tuesday, December 9. 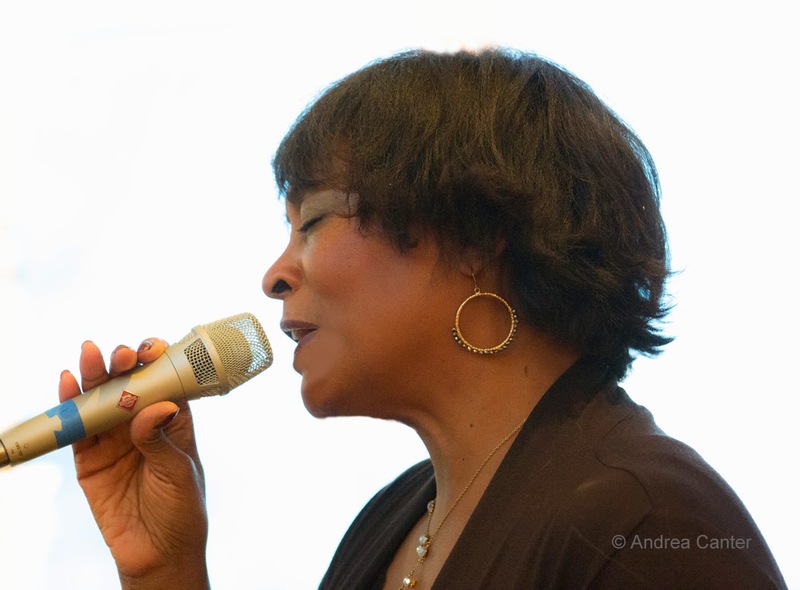 At the recently revived The Nicollet, now with beer and wine to go with music and swing dancers, vocalist Maryann Sullivan returns with her Corner Jazz ensemble for a night of swinging oldies, standards and new discoveries. At the Black Dog, Chris Olson hosts Framework, featuring Olson on guitar, Chris Bates on bass and Jay Epstein on drums. This veteran trio is always worth the listen, from their own originals to inventive arrangements. Wednesday, December 10. 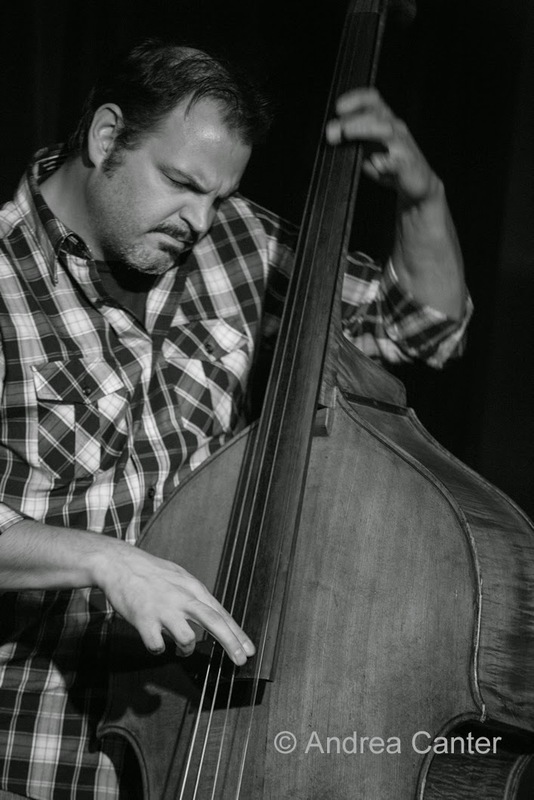 One of the most interesting ensembles yet to grace the stage at Jazz Central, tonight Chris Bates has assembled a Bass Summit ("to have a Merry Bass-Mas in the Bass-Ment"). So far he has Casey O'Brien, Charles Fletcher, Chris Hunnicut and Brian Roessler, with support from JT Bates and Martin Dosh on drums. Thursday, December 11. It's a vocal night like no other at Jazz Central, as Sarah Greer brings in an a cappella improv ensemble. She's gathered some of the most innovative voices in the metro, with Aimee K. Bryant, Mankwe Ndosi, Libby Turner Opanga and Alicia Steele. 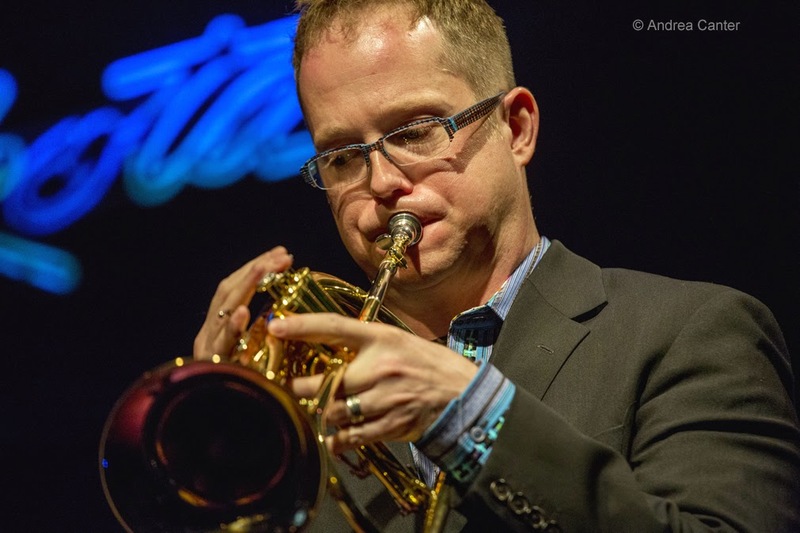 Another unique talent, Minnesota Orchestra trumpeter Charles Lazarus is back with another holiday brass party, "Merry and Bright" at the Wayzata Community Church. And speaking of brass, the Jack Brass Band takes its monthly turn at the Amsterdam, and some holiday tunes are likely on the menu.